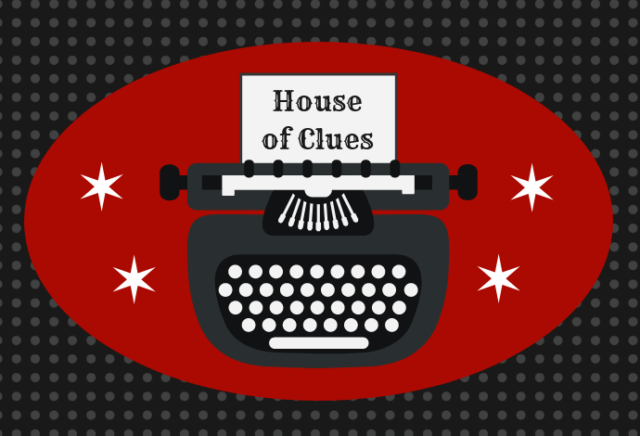 My novel On the Road with Del & Louise is one of the prizes at a Valentine’s Day contest hosted by House of Clues—along with ebooks and signed books by eleven other Henery Press authors! How to enter? Just upload a photo showing your love of books—and posting earlier is better to give voters more opportunities to bump your entry to the top! Check out the complete rules and the full list of novels here. Good luck to all—and Happy Valentine’s Day ahead!